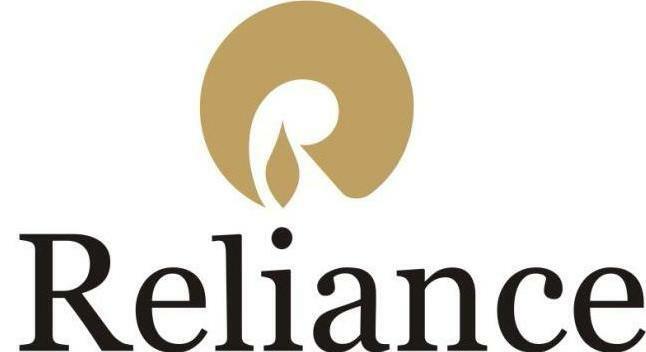 Reliance Industries Limited (RIL) is an Indian conglomerate holding company headquartered in Mumbai, Maharashtra, India. Reliance owns businesses across India engaged in energy, petrochemicals, textiles, natural resources, retail and telecommunications. Reliance is the most profitable company in India,the second-largest publicly traded company in India by market capitalization and the second largest company in India as measured by revenue after the government-controlled Indian Oil Corporation. The company is ranked 114th on the Fortune Global 500 list of the world’s biggest corporations, as of 2014. RIL contributes approximately 20% of India’s total exports.